Working at @golden-gate-ventures. Organizer of WalkAboutSG, SuperHappyDevHouseSG and FailCon. Lee Kuan Yew Grad scholar and TCD ('08) alumni. 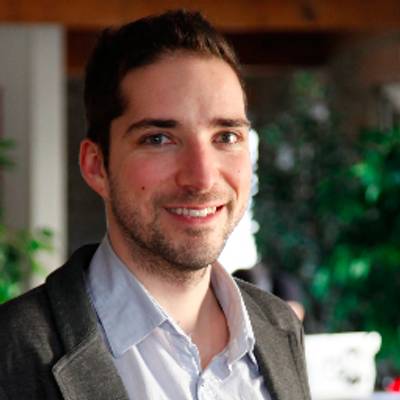 Co-Founder & Cook at Revstr, Former President of the IESEG International Club | Cooking, Tech & Travelling Addict. Web-based (current: Santiago). Big 4 M&A background. Singapore start-up CFO and fundraiser. Venture in e-commerce with White As Milk. Managing Partner at Snowmakers VC. Master in safety society and Bachelor in personell leadership. Master of Sc. in Finance from UAI Chile, have lived in the U.S and Singapore, worked at BNP Paribas Singapore and Celfin Capital (Major investment bank) Chile. UK national, MSc in Finance, international experience (Netherlands & Singapore), interested in startups, born to analyse!